Spring is here and for many of us, that means a natural urge to get outside and do something. Living in college town, we have plenty of spring runners out on the walking trails and sidewalks around Tuscaloosa. We all know in a couple of months, the running will be limited to very early morning or after dark, so we are taking full advantage of these spring days. Just like learning any new skill, there is a learning curve to running FOR ADULTS. Have you ever watched kids on a playground? They instinctively know how to run, how to use a proper foot strike, how to use their upper body, when to slow down, etc. Kids are fantastic at running and the adults needs to stop and take some notes. 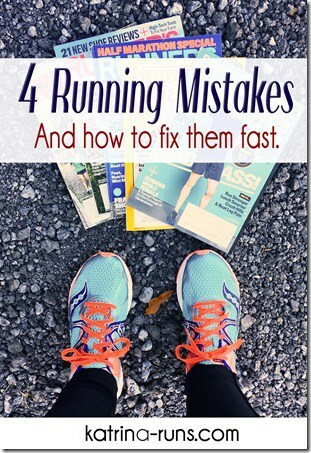 Here are some of the most common mistakes that new runners make. 1. Running much too soon. If you don’t pay attention to anything else in the world, please read this. Walk first. Walk fast first. Do not start your first scheduled “run” with Usain Bolt goals. Most sources will advice to make sure you can walk at a very brisk pace for 30 minutes before you start adding running INTERVALS. That’s right. Your first running steps should be mixed with walking. Running shoes are like the artists’ brushes. They are very individual to each runner. You can ask your friends or strangers on the internet about which shoes to buy. You can pick out the neat-looking ones from the big box sports store. If you do that, make sure you read up on common running injuries. That info might come in handy. Going to a legitimate running store, if you have one close by, is your very best way to determine your next shoe purchase. Shoes fit different foot styles. You also need to know your foot strike so don’t be surprised if the store associate asks you to take a few steps on the treadmill. They will help you find the right shoes. Always make sure to find out the return policy before you leave with a box! Remember those kids running around the playground? They aren’t thinking about how they look while running. They are not worried about what other kids might think about their foot strike. They just run and use their bodies to move from place to place. So what is bad running form? Heel striking is one of the biggest signs of bad form. And I know millions of people run marathons every weekend using heel strike. That’s because the body is a fantastic machine and can adapt to bad form. 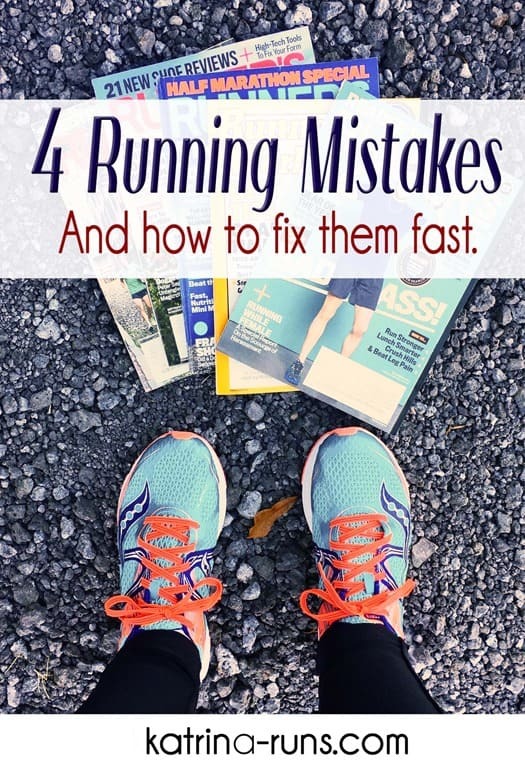 But, there are many people who dealt with nagging running injuries. Those injuries decreased or went away completely with a change in foot strike away from heel striking. For adults new to running, I highly encourage you to experiment with running with a mid-foot or forefoot strike. However, trying to achieve the perfect running form might be a waste of time. This is a very broad subject. Everyone has their pain tolerances and determinations on “pain” and “sore”. Nobody who is 3-4 weeks into a new fitness habit wants to stop because of shin splints. Going down the rabbit hole of diagnosing and treating running injuries can be exhausting. Some nagging soreness might turn into a 9 month stint at physical therapy. That was me 10 years ago. I went from running double digit miles to zero miles for a few weeks. When we started my running back up, it was tenths and quarters of miles for weeks. Looking back, I should have sought help long before I did. Running injuries are often overuse injuries. Increasing miles too fast will create several injuries like IT Band Syndrome, Runner’s Knee, shin splints, bursitis in hips, etc. Wearing old or the wrong shoes can cause shin splints, usually early. Failing to strength train can cause imbalances that lead to other injuries and the list goes on. Do not ignore soreness that doesn’t get better with REST, and do not ignore pain that gets worse or does not go away. Just stop and seek medical help. This was a very short list but I see and hear about these often. I made every single one of these mistakes and several more. The biggest lesson I learned was to fix what is broken and don’t try to fix what isn’t broken. Happy running!